Police have charged two men for using drones at this year’s Up Helly Aa celebrations in Lerwick. The viking celebration takes place on Shetland every year, with thousands of people turning up for the event. Police confirmed today that two men aged 47 and 31 have been charged separately in relation to alleged offences under the Air Navigation Order. 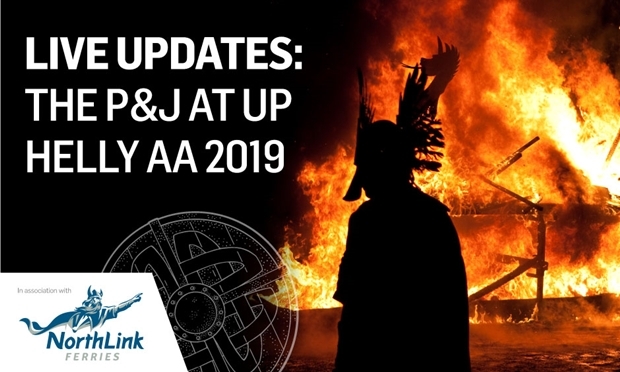 A statement said: “Police Scotland can confirm that two men – aged 47 and 31 years old – have been charged separately in relation to alleged offences under the Air Navigation Order (2016) during Up Helly Aa in Lerwick on Tuesday, January 29.